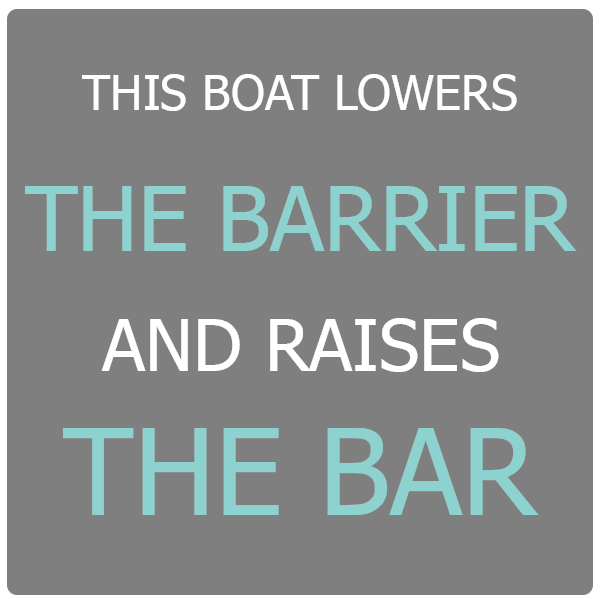 Wakeboard, wakesurf, tube, and cruise to your heart’s content! 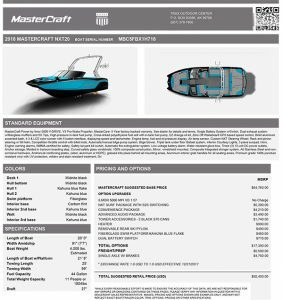 The all-new MasterCraft NXT 20 is a well equipped wakesurf boat built with the details and quality you expect from the best brand on the water. 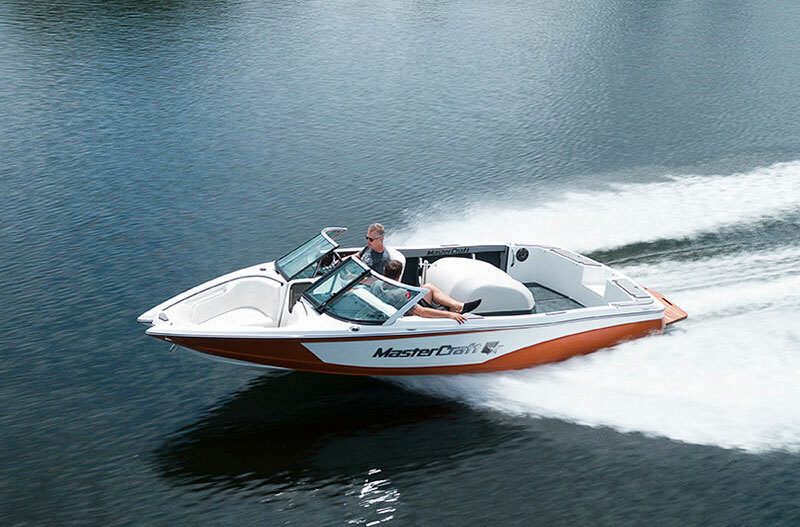 For those who have always wanted a MasterCraft but believed it was just out of reach…now there’s no reason to settle for a second-class ride. It comes standard with sportcentric equipment like a fold-back tower, rotocast hard tank ballast, Zero-Off cruise control, and an Ilmor 5.7L propulsion system. A brand new dash with premium billet aluminum details in a hot new hexagonal layout. 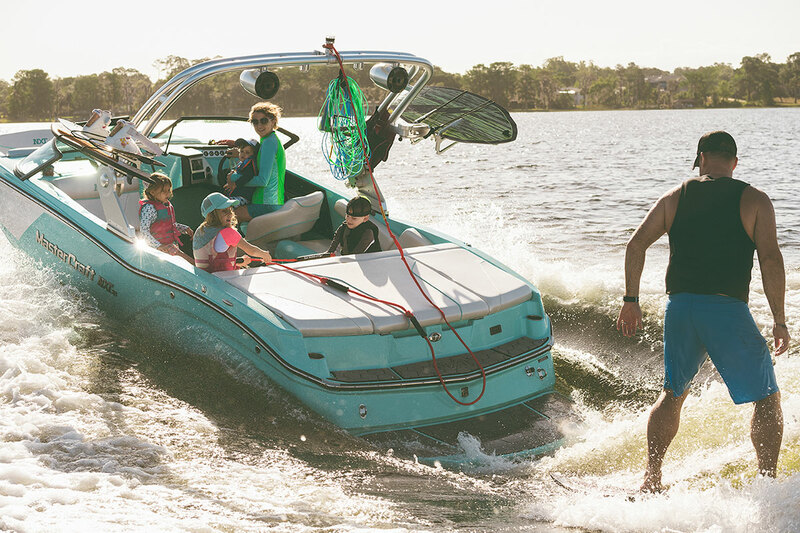 Reliable, analog switches and a color screen puts total control of the boat in your hands. Enjoy the best wakeboard boat in Alaska. 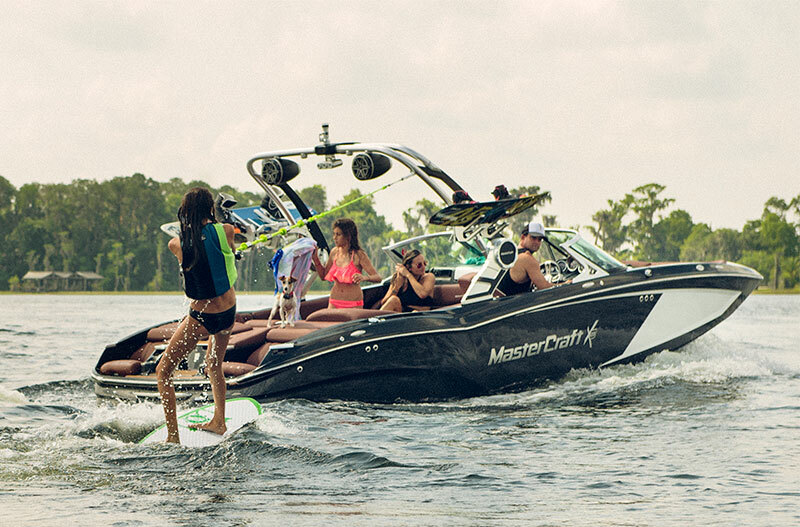 Spend time on the water with family and friends wakesurfing on your local lakes. You’re looking at the industry’s highest puncture resistant vinyl, the thickest foam and the most ergonomically designed seats available. Yellow NXT20 $78,900. Blue NXT20 $79,800. CALL NOW BEFORE SHE'S GONE!